Home Forward is an innovative boutique real estate company that aspires to change what it means to be a real estate professional and how to interact with Community. Learn about the Home Forward Advantage. We share our time and talent PLUS donate a portion of every commission to local non-profits to create lasting impact in our community – 100% of the time and at no cost to you..
A Commitment to Give Back. Always! Home Forward is an eclectic team of socially responsible people passionate about real estate and giving back. Our story combines these passions to move Community forward. 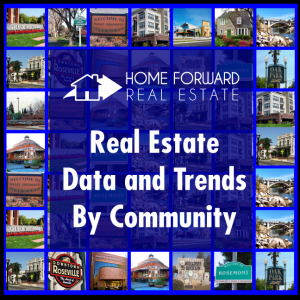 HOME FORWARD delves into real estate data to evaluate and explain trends with customized information and reports for each client. Check out the latest sales trends! Are you ready become a home buyer? Home Forward is passionate about two things: Real Estate and Giving Back. From the commissions we earn to our time and talent, we believe in a different approach to real estate and aspire to change what it means to be a real estate agent.